Agfa UV Printer repair, Roland, Mutoh and Mimaki Printer repair. Convert your mimaki UJF1631 ink cartridge to bulk uv ink system. 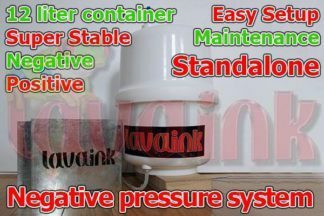 Install standalone negative pressure system for any machines. Convert Gerber, Agfa and OCE Fuji to open concept machine. 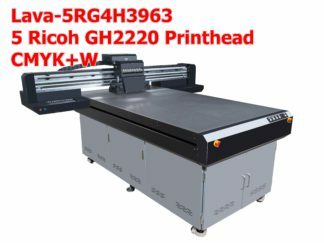 Agfa UV Printer, Roland Printer, Mutoh Printer and Mimaki Printer repair. 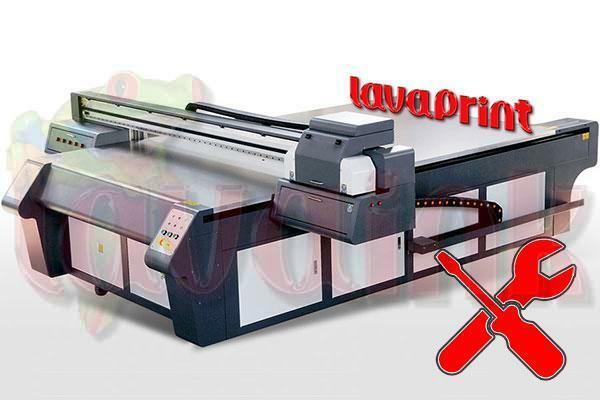 Please contact us for UV Printer Repair Toronto at sales@lavaink.com and cell: 1-647-707-4877. Ink line stable is the first thing to keep ink line sealing perfect. Old Agfa negative pressure system is converting positive to negative, and so it’s not stable. Our negative system is directly to produce negative pressure and automatically maintain the stable negative value and never need you to adjust it. If your negative pressure value has a big change like from -0.035 to -0.045, that proves that your ink line system must be loosed or leaking somewhere. You must check what’s wrong and what’s your ink line issue otherwise you can not print. failed Ink level sensor can cause big trouble and ink will go to negative pressure contain and then ink in negative container will go to every color ink tank. Ink almost empty also can cause negative pressure not stable and failed nozzle fire and too much banding. 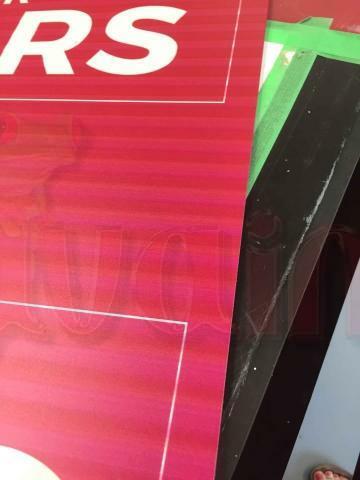 The banding issues are the most annoying issue for all kinds of printers. Three reasons to cause this issue. The ink line loosed and leaking. The ink line is clogged. Agfa ink line is too thin and it’s easy to be clogged. Clogged often happens at agfa thin ink tubing, agfa ink damper that is inside the sub tank top cover. The negative pressure value is not perfect and it’s too high or too low. The filter inside printhead was clogged too much. Like nozzle test is OK but when you print a large job and no enough ink go through the filter to the nozzle and that’s why less and less ink go to nozzle. Why nozzle test is perfect? because nozzle test just need a little ink not too much and that’s why nozzle test is perfect. Nozzle test just prove nozzles are perfect but can not prove the filter is good enough. Normally printhead life is 2~5 years depending on maintaining. And max is 5 years. All parts inside printhead are perfect like nozzle and circuit board just exclude the filter inside. Lavaink not only provide Converting your OCE FUJIFILM mercury lamp to led lamp but also do mimaki mercury lamp to led uv lamp services. Low power just 200 watts each lamp. 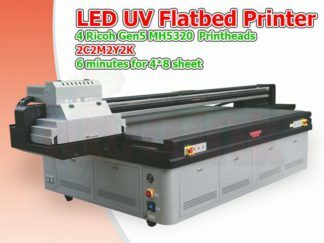 Print at any media with led uv lamp because low heat compare to mercury lamp. Water Cooling System: Minimal impact on printing accuracy compared to air fans. Water Cooling System: Maximum LED UV lamp life compared to air fans. Lavaink provides technique support and UV Printer Repair Toronto in Great Toronto Area. Toronto, Brampton, Markham, Oshawa, Mississauga, Hamilton, Guelph, Kitchener, London, Niagara Falls, Georgina, Barrie. Lavaink provides EFI Vutek mainboard and head board repair services at the affordable price. We have some parts for EFI Vutek old model uv printers such as GS/QS etc. 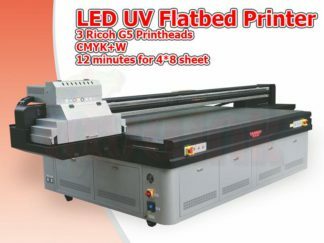 All Chinese uv printers such as Flora, Teckwin, Skyjet, Taimes, Kincolor, Revoteck, GongZhen, Liyu etc. Also including Agfa, HP Scitex, Colorspan, CET, Gerber, JETI etc. Ink Line Repair. 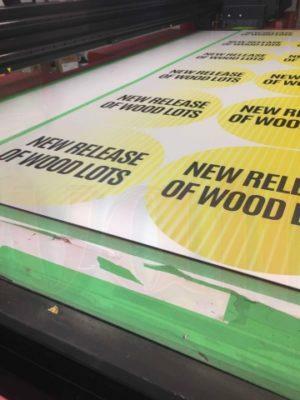 The most of issues were ink line loose or leaking or Ink Damper, Ink Filter clogged. Electric Parts Repair. The most of issues were poor connector. Negative Pressure System. The most of issues were ink line loose or leaking. We have over ten years experience in uv printer repair and so we can find out the issues quickly and fix them. We have all uv printer parts in stock to ensure your printer can been fixed within 24 hours. Labor fee Max cap is 80 CAD/Hour. 4500 CAD for one year UV Printer Maintenance. 2500 CAD for one year solvent printer Maintenance. 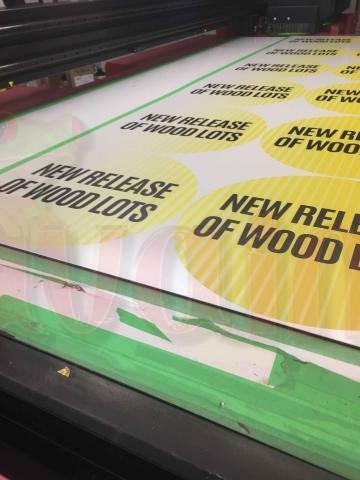 It will take 3~5 hours to replace ink line. Including 36 ft 4*6 high quality uv black tube and one uv filter and one uv ink damper and one ink pump and one sub tank. We will replace all tube from ink bottle to printhead. For negative pressure line check and replace. The most of issue is ink line loose or leaking. For Installing a new LED UV Lamp system. It covers one led uv lamp 18000 hours warranty from lamp manufacture and one power supply. For one ICC profile with FlexSign/Photoprint 10.5 Version or lower. We will publish more detail info for uv printer repair. We have most of parts for all uv printers at the lowest prices. Anything Maintenance for uv printer available. Our services cover the following area: Toronto, Brampton, Markham, Oshawa, Mississauga, Hamilton, Guelph, Kitchener, London, Niagara Falls, Georgina, Barrie. 150 CAD driving will apply to remote area. 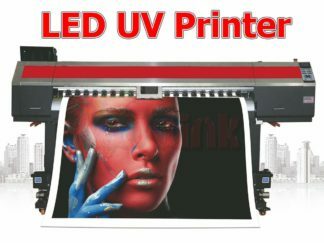 We will publish more detail info for UV Printer Repair Toronto.